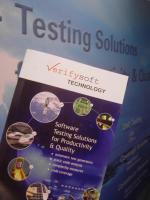 Tools for debugging, monitoring, and visualization of complex software systems and their development processes. Software Diagnostics tools derivate software architecture information directly from implementations and obtain precise system dynamics information. 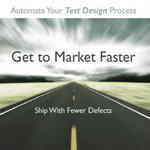 The information is visualized based on virtual software landscapes and software maps. Better softwaretests and more security with the leading code coverage tool: Testwell CTC++ shows all coverage levels: function-, decision-, statement-, condition-, MC/DC- and multicondition coverage. 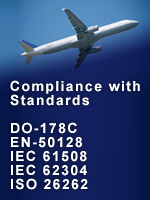 Compliance with standards like DO-178C, IEC 61508 and ISO 26262.